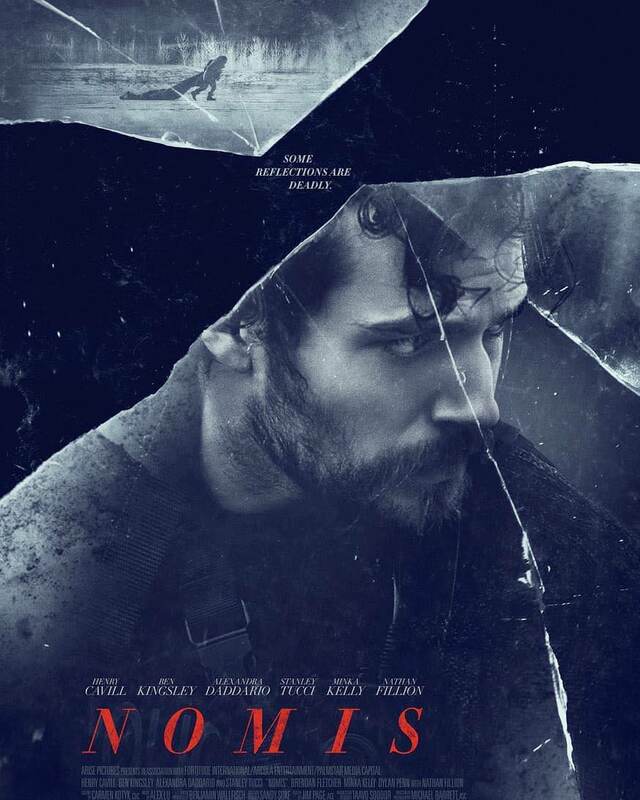 Henry Cavill News: LA Film Festival: 'Nomis' Premiere Day Is Here! Congratulations everyone!! So proud of you Henry!!! Have a great night henrycavillnews! So excited and looking forward to this movie. Henry, you have never let us down or disappointed us. Can't wait to see it!!! Congrats on your premier everyone!! !